Calm Pillow Mist Spray, a spiritual and relaxing aromatherapy spa experience to help your mind and body unwind, blended in Sussex. 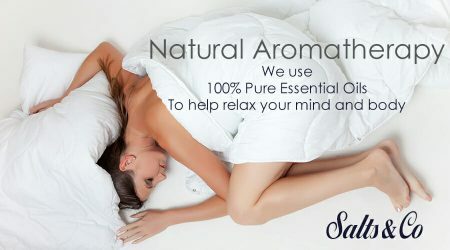 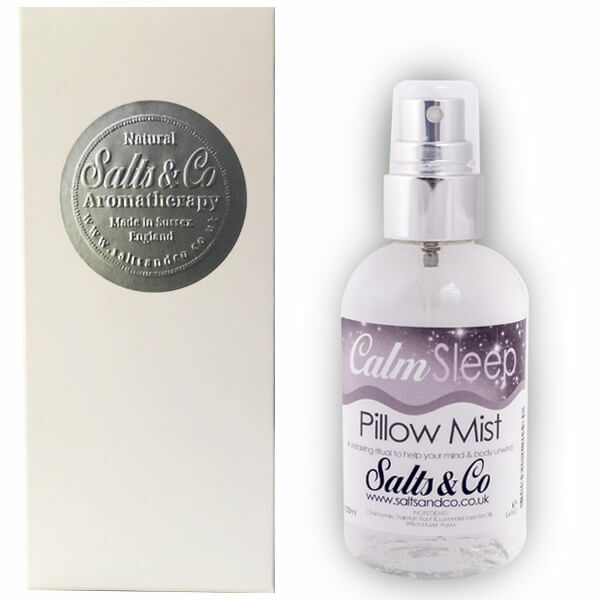 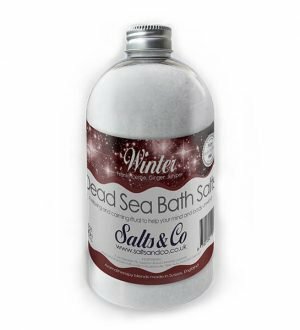 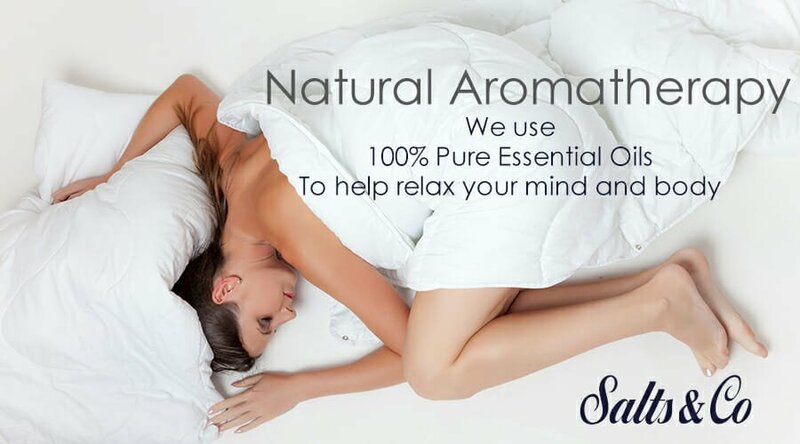 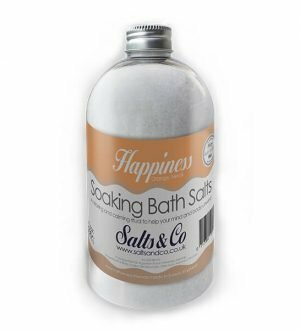 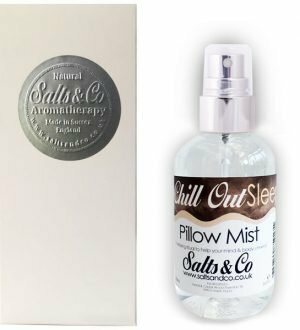 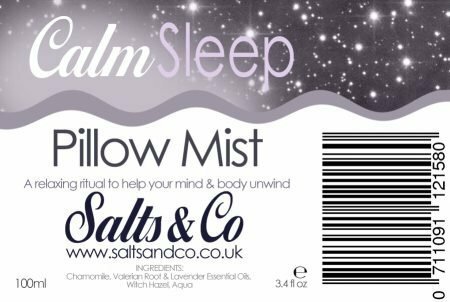 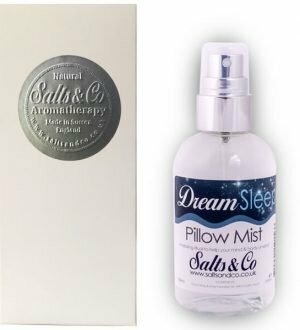 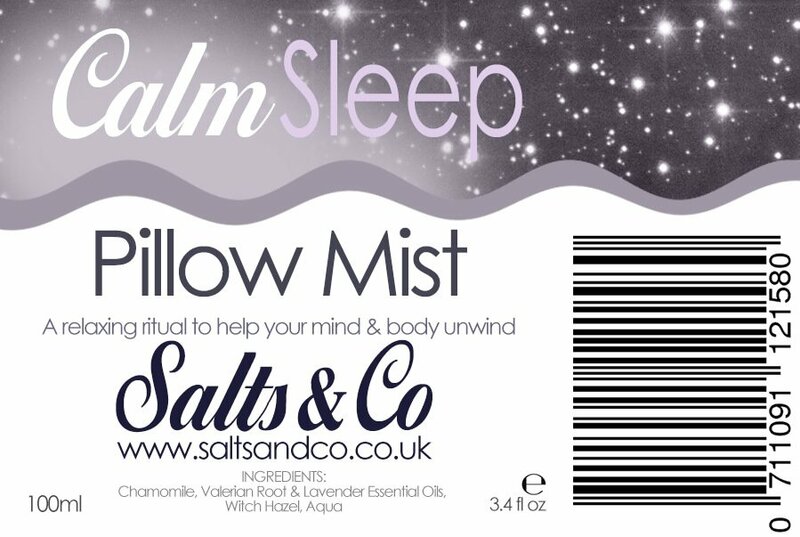 Salts & Co Calm pillow mist has many uses, on your pillow just before bedtime to help you get a relaxing and restful sleep, as a room spray to create a calming atmosphere that promotes relaxation and well-being or in your drawers to refresh your liners. 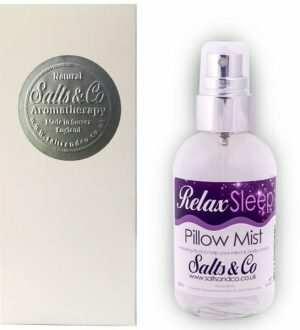 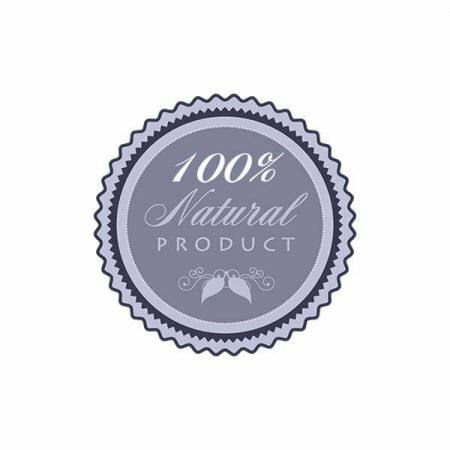 Our relaxing pillow mist contains the essential oils of chamomile,lavender & valerian and is blended using natural witch hazel. 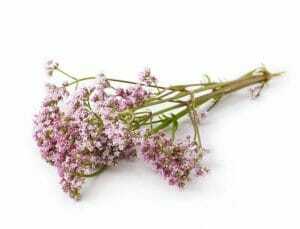 The therapeutic properties of valerian root oil include analgesic, antidepressant, antiseptic, antibiotic, anti-spasmodic, stomachic, calmative, cicatrisant, deodorant, digestive, febrifuge, vermifuge and vulnerary. 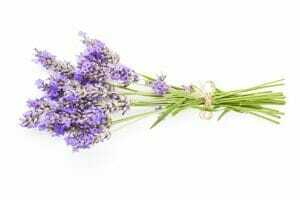 Please be aware that Valerian root as a strong smell, sometimes compared to “smelly socks” smell, it is one of the best essential oil. 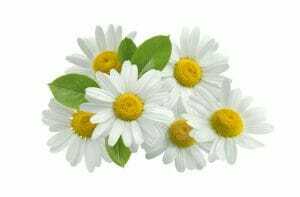 Chamomile oil has a very deep calming effect emotionally and mentally and is good for insomnia..